Reading & Leeds Festival have announced their acts and stage times for 2017, with Two Door Cinema Club returning to the Main Stage after headlining the NME / BBC Radio 1 Stage last year, Blaenavon are also back - this time on the NME / BBC Radio 1 Stage, though now also joined by Flume and Marika Hackman. More details of the festival on August bank holiday weekend, 25-27 August 2017, are available at readingandleedsfestival.com where you can also grab a ticket. Kasabian, Muse, Wiley, Circa Waves, Bastille, Glass Animals and our friends At The Drive In are a few of the names on the rest of the bill. 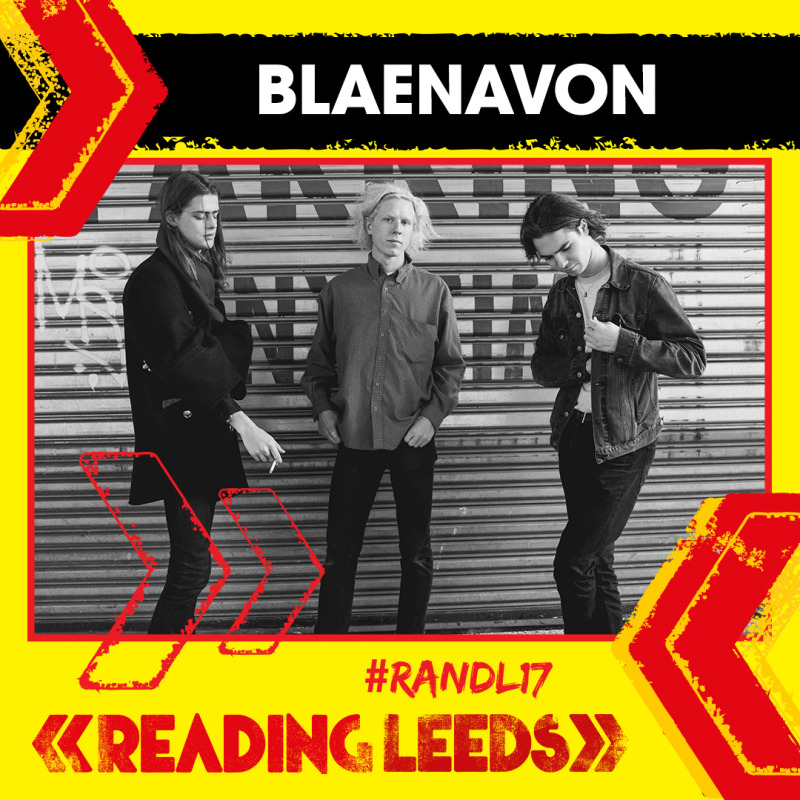 We'll leave you with the debut album from Blaenavon that came out today (!) - That's Your Lot - two new songs from Marika Hackman's upcoming album I'm Not Your Man, plus Two Door Cinema Club's Gameshow, Flume's Skin: The Remixes and At The Drive-In's Relationship of Command. That's Your Lot came out today. I'm Not Your Man is out 2 June 2017, with Boyfriend and My Lover Cindy available to hear today. Gameshow came out 14 October 2016. Skin: The Remixes follow Flume's second album Skin. A few years ago we were able to re-release At The Drive-In's Relationship Of Command and Acrobatic Tenement - two classic and massively influential albums.